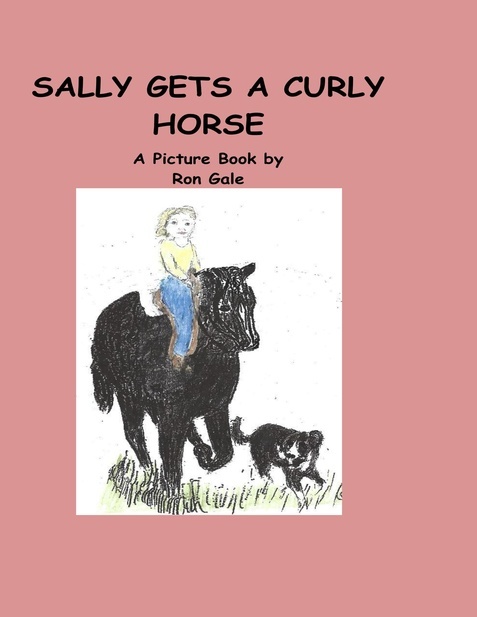 My books are now for all to read. They're published to absorb or heed.. They are for sale for every age. 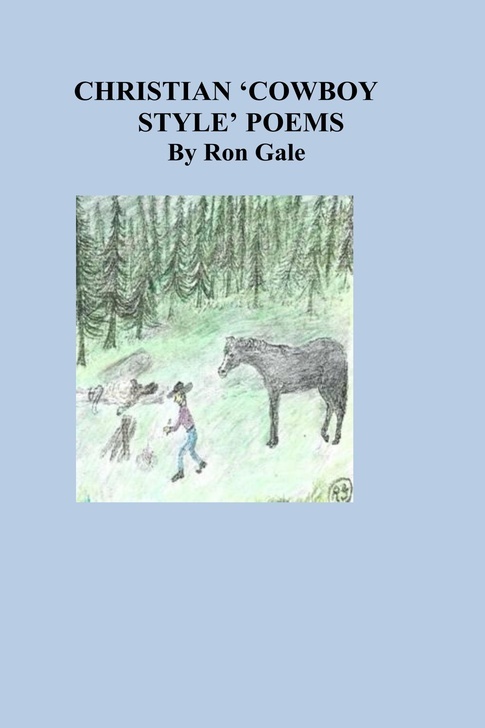 On Amazon, Ron Gale's Page. They're published to absorb or heed. Some are happy, while some are sad. I so hope there is no real lack. They are for sale; for every age. 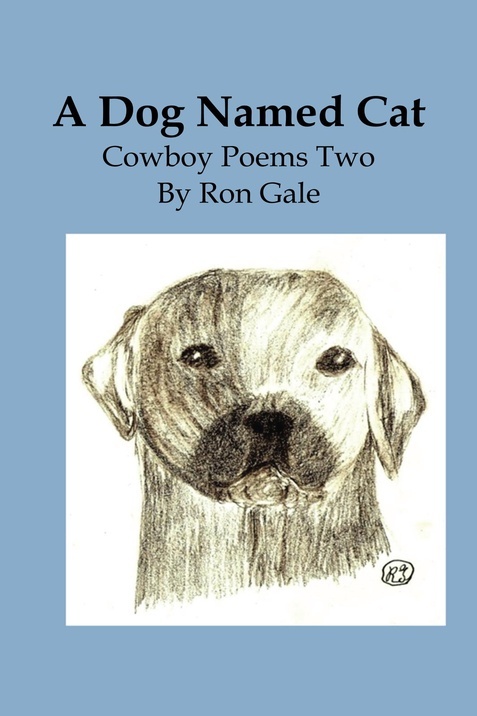 On Amazon at Ron Gale's page. 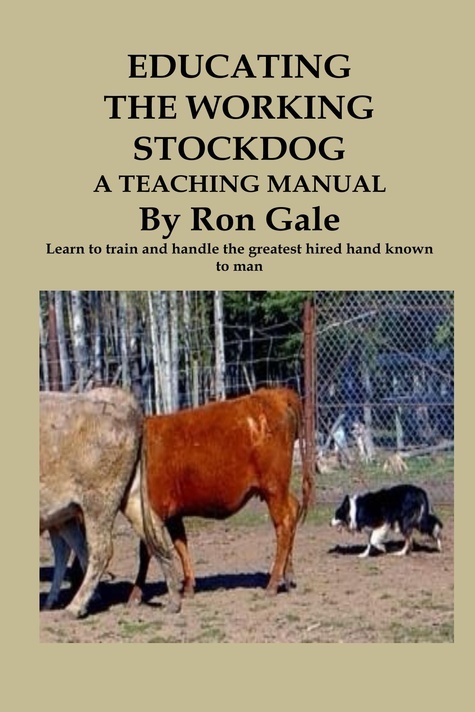 Ron's books are available at Kindle,Amazon and Createspace. 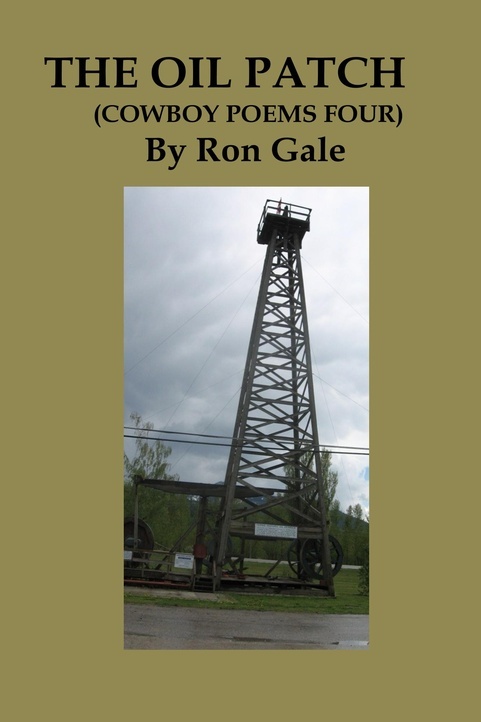 On Kindle and Amazon at Ron Gale's page. And Draft2Digital. 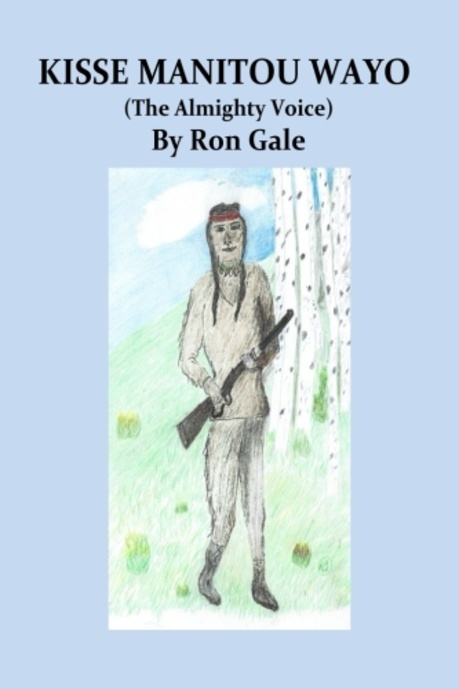 Kisse Manitou Wayo (The Almighty Voice) as a novel is (fictional fact) and ios about a Cree native who actually existed in the Western Territories of Canada, now Alberta and Saskatchewan, in the late eighteen hundreds. Of the six North West Mounted Police killed by Indians this young warrior killed three of them. He was on Canada's most wanted list for over a year and was hunted throughout the western part of Canada and down into the northwestern part of the United States. 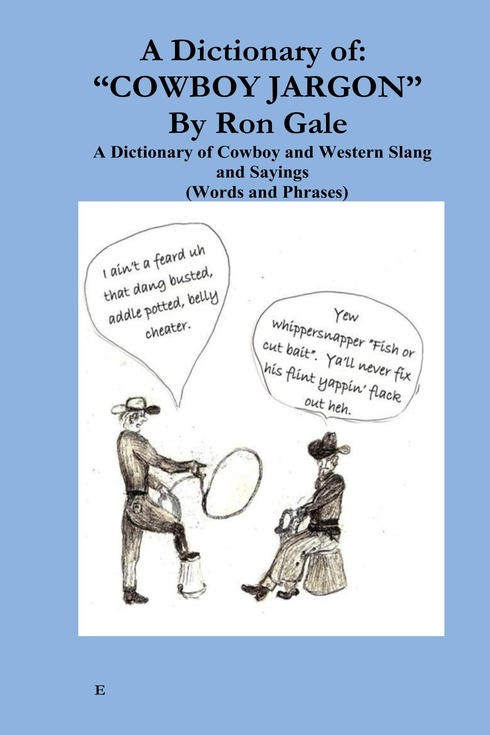 How he maneuvered and eluded the police, and bounty hunters, while keeping his family fed for a year and a half is quite a story. He finally got his chance to make his stand against the Nortrh West Mounted Police and the army and he died in his glory. 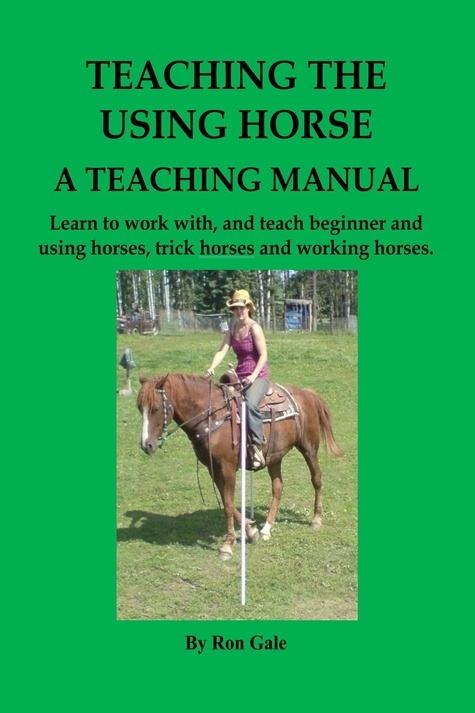 This is the same book in large print. 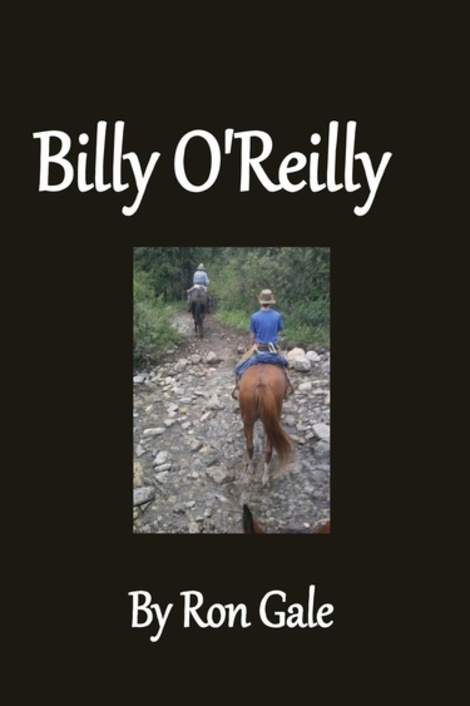 Billy O'Reilly is a western novel around 50,000 words more or less written about a young boy in the late eighteen hundreds working on a ranch in Texas then going on a cattle drive to Montana. And then into Canada. 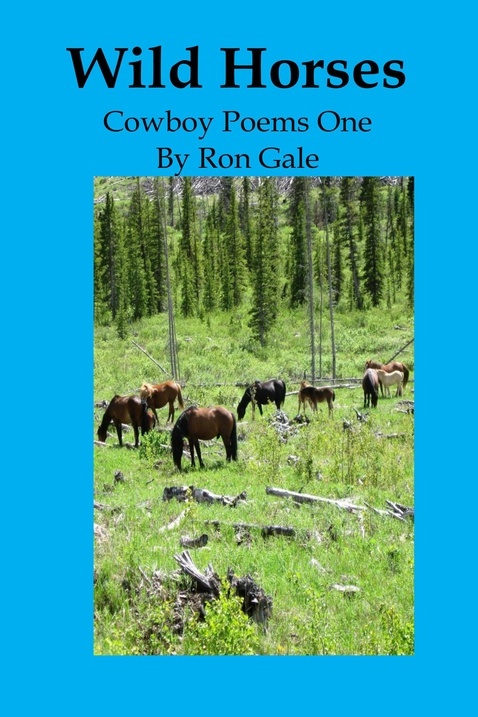 This is my sixth book of Cowboy Poems "Life" and it's about life growing older in Western Canada.